Taking some "me time" or time for self-care is extremely vital to one's entire well-being. Although I already knew this, I came to the realization that it was time to follow my own advice. As I worked on enhancing my blog, growing my social media channels, & starting up my coaching business, I found that I was working around the clock. I answered emails at 11 p.m. I got the distinctive ping of a Facebook message at 2 a.m. I worked on a sponsored post in the morning & then prepared for my coaching session in the afternoon, only to have dinner plans with a friend in the evening. I kept buzzing around until a couple days ago when I felt completely burned out. I physically & mentally couldn't do anything even though I had an endless task list. I decided to take a day off to boost my morale. 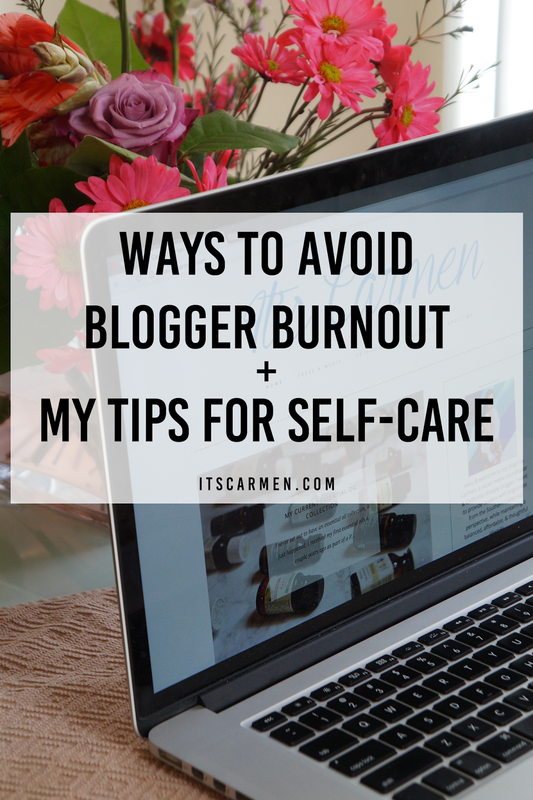 Keep reading to find out my tips on how to avoid blogger burnout! Hint: it includes Netflix & green tea. After so many mornings of getting up at 6:45 a.m. I allowed myself to get a little extra sleep. Don't start off a new day tired & unprepared. Those extra moments of shut eye helped me feel rested & ready to crush the day! After constant hustling & bustling, it doesn't hurt to get a few extra winks. I was so busy that I completely forgot to take care of myself. To eliminate blogger burnout, I started to regularly integrate exercise into my life, even if only for 20 minutes. I know myself & understand that I'm pretty aimless at the gym, so I usually opt for workout videos on YouTube. They get me moving, sweating, & elevate my heart rate. I always feel better after a workout! Three unread emails loomed in my inbox. Five Facebook messages sat unread. My social media notifications grew out of control. A friend texted me to ask a couple of social media questions. I couldn't take it anymore. The around-the-clock work didn't look good on me. I decided to set some business hours for myself. No more constant work. No more blogger burnout. I put my phone on airplane mode & made myself a cup of tea — two, actually. 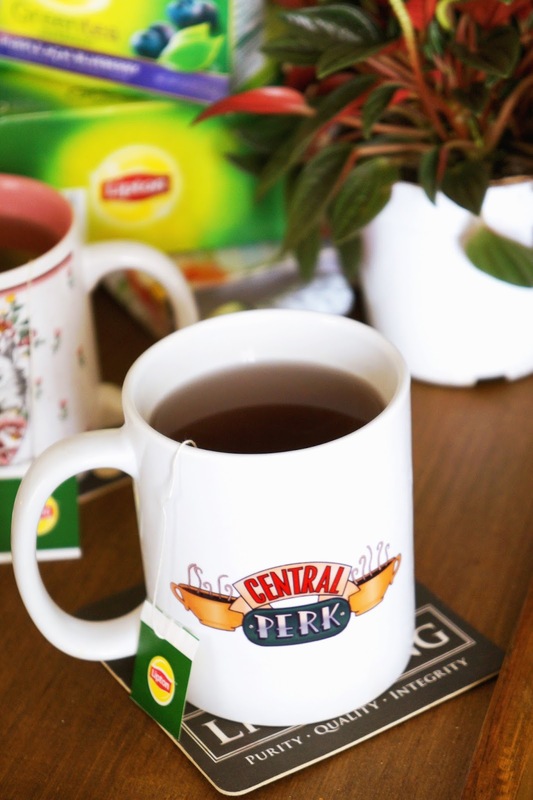 Sometimes there's nothing more uplifting than a warm mug of tea, & that's a fact. I went to Alberstons to stock up on some Lipton Green Tea & Lipton Green Tea Purple Acai Blueberry. I like to add a bit of "vitali-tea" to my every day. I'm sipping on some right now. 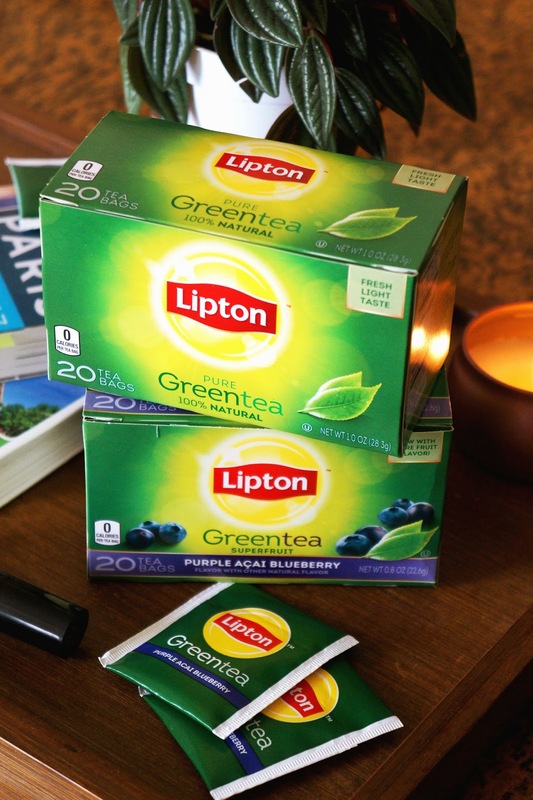 Lipton's green teas allow me to stop, reset, & enjoy a moment to myself when things get hectic. I love the ritual of sip, sip, sipping as I wind down. Now's the time to catch up on the latest episode of my favorite show. Let's be real, I know I'll just watch Friends on Netflix for the billionth time. 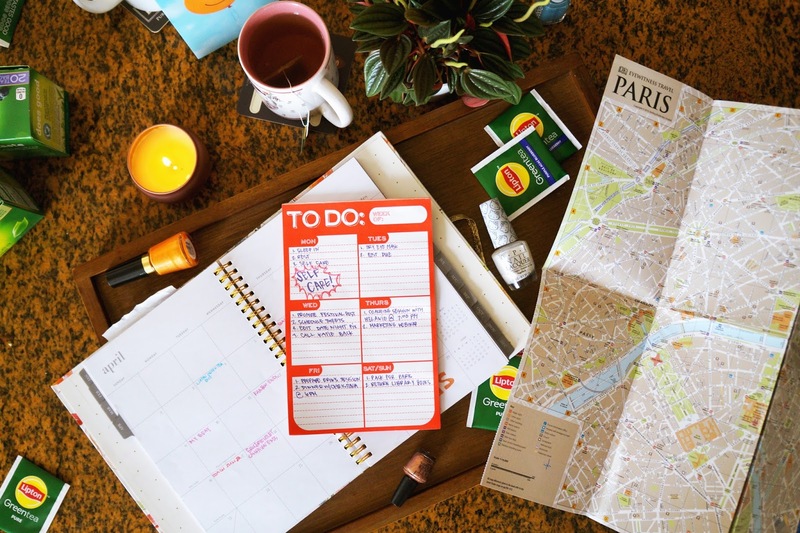 I took some time to plan my next vacation — Paris. 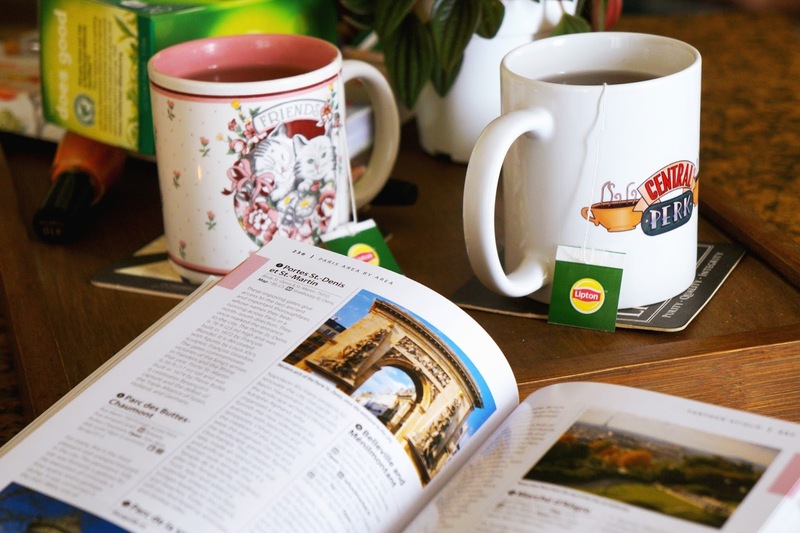 I drank my Lipton Green Tea Purple Acai Blueberry, listened to music, & helped my boyfriend, Fred, come up with his top 25 must-see Paris attractions. I finally had a chance to paint my nails a nice pastel blue for spring. I finally read my 3-month-old magazine because that's how behind I am! T'was a great day. This helps, I've definitely been stuck on what to write on the blog! I am soo bad at abiding by set business hours. I totally work around the clock but feel I have to because I still work 4 days a week with my day job. If I didn't do almost around the clock work I wouldn't be able to blog =P. I did cut back 1-2 days a week at my day job though that helped a lot! I do ensure I get enough sleep on a daily basis now too which has made such a difference! These tips are great, especially for bloggers or creative workers! It can be overwhelming when you don't have set hours and can basically work all the time, any time. It helps to do that and take time for yourself. Green tea and a small break sound wonderful. Have a great week Carmen! Time out to exercise is really important. Great tips! These are some really awesome tips! As my blog is starting to grow and I'm getting more involved in social media and FB groups I find myself getting a little overwhelmed and like I need to do everything at once. I think setting hours for yourself is such an important thing to do. I'm new to blogging as a hobby but can already see how demanding it can be for a professional blogger! The research, the posts, the networking... I feel any blogger, nauvice or pro, needs to read this blog! Nice tips and thanks for shedding light on setting business hours. I have only been at this for 7 months and I feel like my blog life has taken on a life all its own and I have had a few moments of feeling behind and overwhelmed. I appreciate the post! Setting business hours is a hard one!! Definitely one that's needed though. I love the idea of setting business hours. I'm sooo bad at answering blog emails and replying to comments. 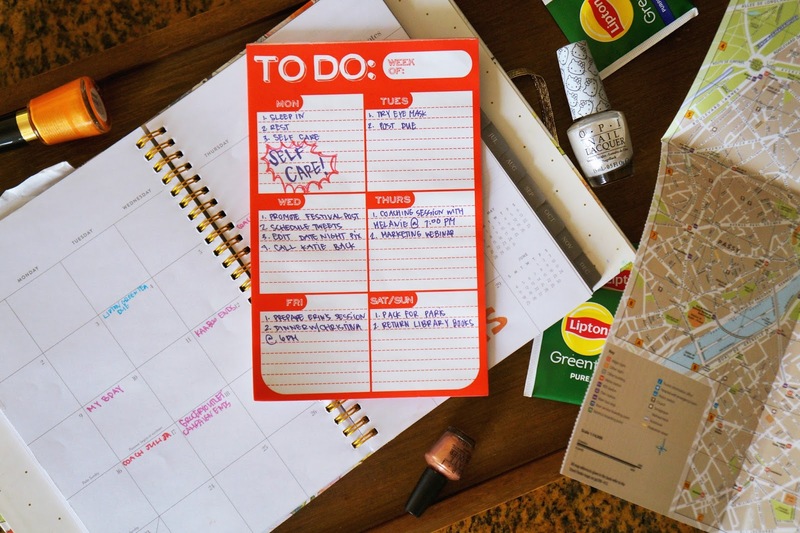 Setting aside a particular time in the day to do these chores would probably help! These are great ways to relax and to keep things from piling on. I definitely need to set business hours, I find that I start working whenever and it turns out to be a lot, then I get burnt out. I started forcing myself to take a couple of days off each week from blogging, but I still find myself pinning on Pinterest and creating recipes. At least my days off are filled with fun stuff instead of the things I don't like doing! I really should set some boundaries! Recently, I posted once during the week instead of twice, and that was a breath of fresh air! Great advice! I have been feeling myself slow down lately and I am worried I'll get behind. I need to take your advice. Your routine sounds a lot like mine. I work until about 1 or 2 AM and sleep until about 9 or 10. It's hard for me to maintain concentration during the time my husband is home, and he has no definite schedule and often wants to involve me in jobs I'd not planned on. I drink tea all the time, and often while I'm writing. I normally watch a TV show at 3 PM while I eat an early dinner. Then I go to the gym and run errands like shopping before returning home to work. My biggest problem is starting a book while at the gym on the bike and not wanting to put it down when I get home and it's time to work. The Glen Coco thing never gets old, that's such a known phrase of my generation it's not even funny. I actually just re-watched Mean Girls the other day and I forgot how good it is! These are all such good ideas!! Setting business hours is huge. It look me a long time to get there but I know it helps a lot! Such good tips and ideas! It definitely sounds like you needed a break, so I'm glad you were able to recharge and get back to it! A cup of tea DEFINITELY helps with self care and burn out! I just wrote a post with a similar analysis! Tea is such a treat and we need rest! 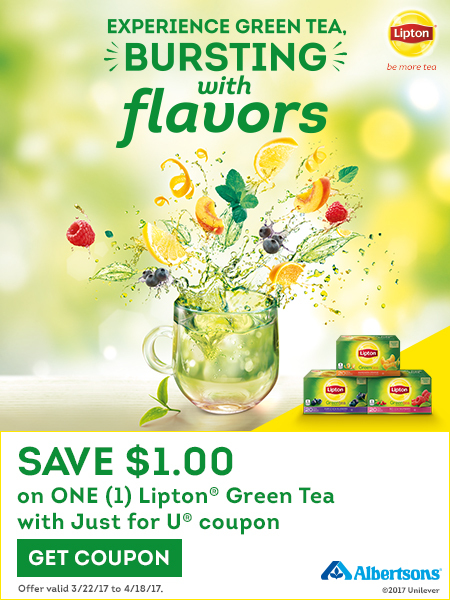 I associate lipton's with ice tea much more than warm tea - but it's a great suggestion! Green tea is my fave, I really want to try the Acai Blueberry!